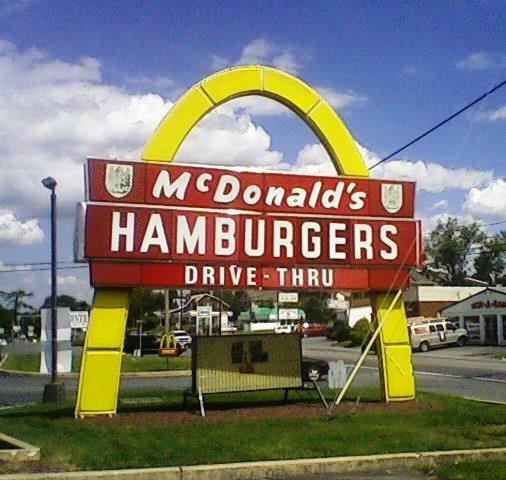 Social media users mention McDonald’s more than any other non-technology company. Research has found it’s the most talked about brand, along with Apple, Facebook, and Twitter. That abundance of social media commentary enables the fast-food chain to uncover a wealth of data and insights through social media listening. The social media listening experience of McDonald’s illustrates how important it is to actually read the social media content, not just analyze the measurement data. Social media monitoring was instrumental in McDonald’s decision to reintroduce its Szechuan sauce. The restaurant chain introduced the sauce in 1998 as a limited-edition during a promotion of Disney’s “Mulan.” When the animated adult TV program “Rick and Morty” on Adult Swim praised the sauce last year, customers turned to social media to ask McDonald’s to reintroduce the sauce. In response, McDonald’s reintroduced the sauce but only for one day, Oct. 7, and at select restaurants. Demand far outstripped supply. “Rick and Morty” fans reportedly waited in long lines and drove across state lines. Distressed fans lamented the sauce shortage on social media. Their children were crying. They considered a class action lawsuit. When an organization begins social media monitoring, it’s important to first decide what it wants to monitor and how it will respond to information gleaned from social media, Oliver says. “If I’m looking for conversations around Happy Meals, I can train a tool to look for only conversations around Happy Meal toy characters, Happy Meal hamburgers, Happy Meal cheeseburgers,” Oliver says. 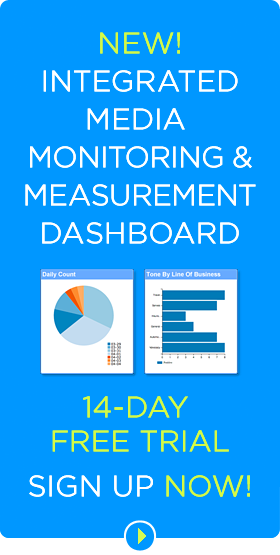 Monitoring can reveal surprising insights like what drives more engagement. For instance, it may show that Happy Meal toys, rather than Happy Meals, drive engagement. The restaurant chain responds to negative comments, such as mentions of broken ice cream machine, quickly. Its goal is to fix the problem as quickly as possible and make sure negative conversations don’t spread. It tracks competitors but doesn’t always respond. For a restaurant as ubiquitous as McDonald’s, responding to all social media mentions is impossible. 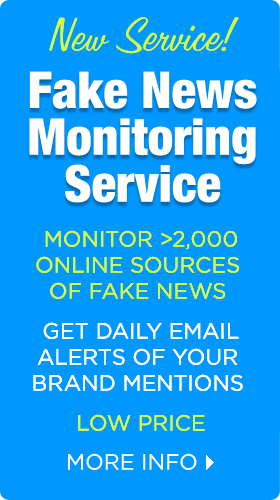 Its monitoring systems and tools report about 2.5 million mentions a month, Rick Wion, its director of social media, told the Social Pros Podcast. No team is large enough to respond to such volume. Besides it doesn’t want to overwhelm viewers with mundane answers. Instead, guidelines create a triage system and help its team prioritize mentions. But social media specialists who spend hours on Twitter hours every day know how to prioritize responses better than any numerical filter the company can create, Wion said. Its social media response team includes staff from the communications area as well as customer service. McDonald’s intentionally blends the teams. Its communications staff can handle brand questions and conversations, but experienced customer service represents are better suited for service issues. “I wanted some folks who had come from a call center background who are used to dealing with customers who might be less than happy, and have an ability to quickly diffuse situations and turn them into happy customers again,” Wion said. Many large corporations like McDonald’s benefit from a social media monitoring services that can create customized dashboards for different divisions, departments, brand managers, or regional managers. Dashboard users can create different search and measurement profiles, views and filters, and customized charts and graphs. Bottom Line: Through social media listening, McDonald’s resolves customer service issues, answers questions about its brand, and changes its menu to deliver items customers want. McDonald’s pays particular attention to the content of all social media posts and also aggregates the data for analytics on trends. 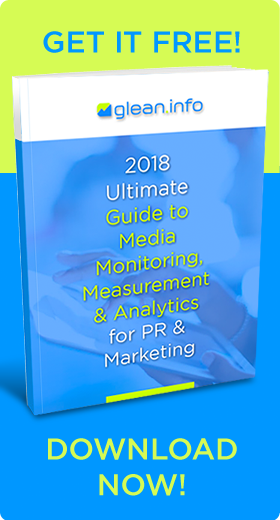 While most organizations don’t see the millions of mentions that McDonald’s does, they can gain similar benefits from social media monitoring.